Happy Valentine's Day eve! How is it that time already?! Pretty crazy, but I am not complaining about the weekend. We are headed to Big Cedar Lodge today, but I'm of course leaving you with my random roundup for the week before I go! Enjoy! I was talking about all things simple yesterday, and this outfit goes right along with that. No layers, no pattern mixing, just a top and bottoms and a splash of bling. I really do forget that at the end of the day, it's truly the fit that matters. Nicely fitting pieces, even just basics, will never be boring or go out of style. Another rule of mine is anything + a scarf always equals fun. 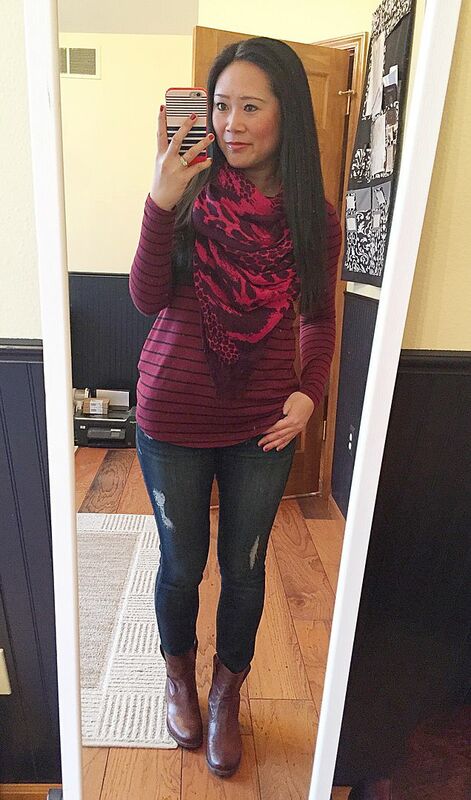 Especially my favorite print scarf with a pop of color like this one. 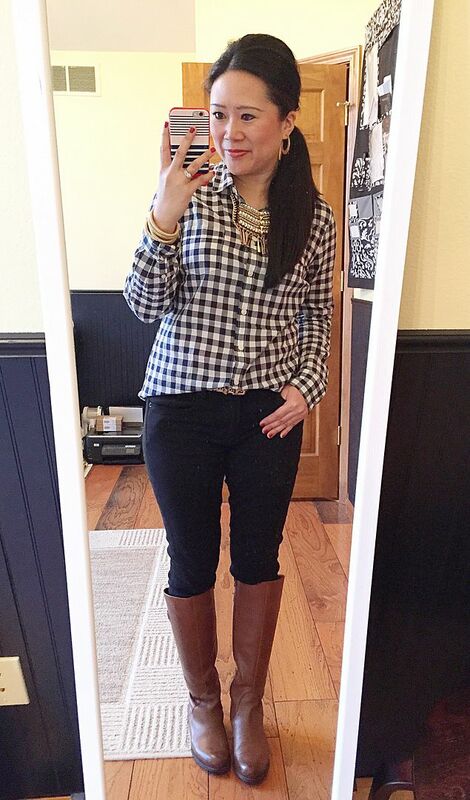 This stripe top and the gingham shirt above are two of my most reached for layering pieces. It's nice to be able to let them shine on their own in these two outfits. I work in a pretty casual office - hence why I can get away with wearing these jeans to work. My boss was teasing one of my coworkers for wearing a sports coat plus jeans because he thought he was too overdressed. So one day last week, my boss got a big handful of us to show up wearing blazers and jeans, which completely had the coworker both confused and amused as he realized what everyone was wearing! And speaking of blazers, I'm really glad I added this one to my capsule because it's the gift that keeps on giving. I have another black blazer in my closet, but it's more of a cropped length. This one hits perfectly at my hip and instantly adds structure to the most casual of outfits. I really need more blazers like this in my life! And if you have not entered The Mint Julep Boutique giveaway yet, here's the Rafflecopter for your convenience! Good luck! Sometimes I wished I worked in a more casual environment so I can wear jeans too work. I love all of these outfits - that blazer is a great work horse. 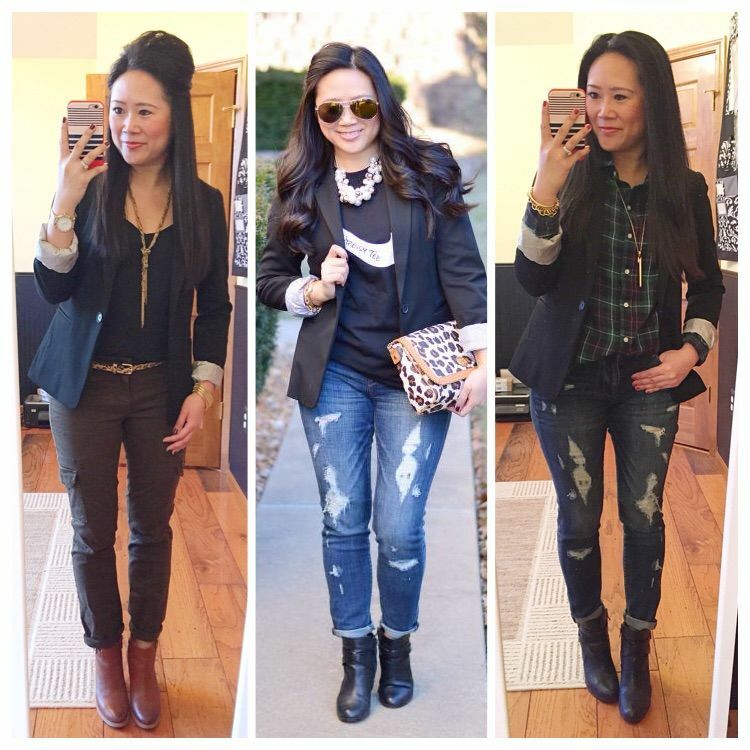 Great roundup and I love that blazer in the third look, I currently don't have a classic blazer. 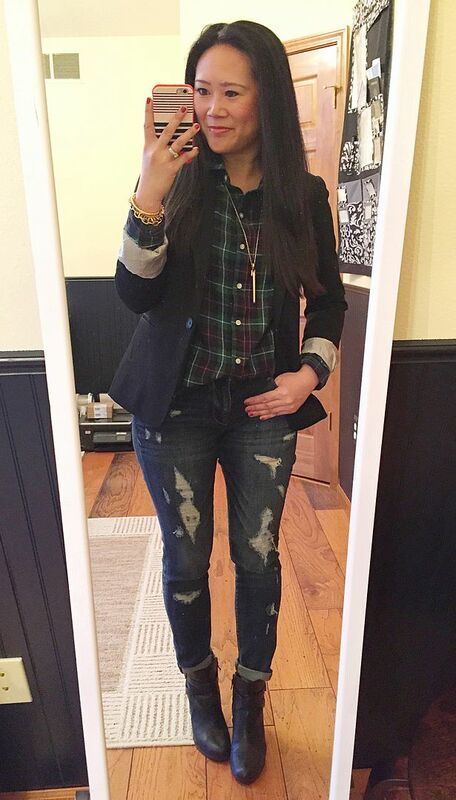 Ummm I need to recreate ALL these blazer looks! LOVE. have a great weekend! 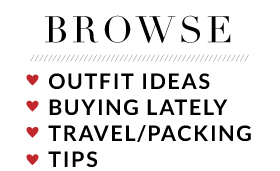 *Adds longer-length blazer to my shopping list." I have two black blazers and I think both are more cropped. Next Express sale on Blazers I will be getting a third! I really love all of these looks! :) And I agree- fit is everything! I really do need to invest in a nice tailored blazer. I have one, but it's jersey material, so naturally more casual. 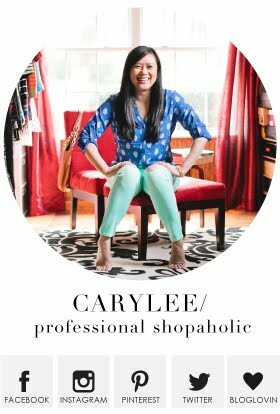 Every time I see nice structured ones in store though I think "no, that's too business like" so I disregard them. I need to just try one on! As you've proven 3 times over here, they don't have to look "business" at all!! Have a fun weekend away!! Love the blazers here!! Have fun this weekend, that sounds like it will be a good time!! I have to say...the blazer outfits are all my favorite. Love them all.